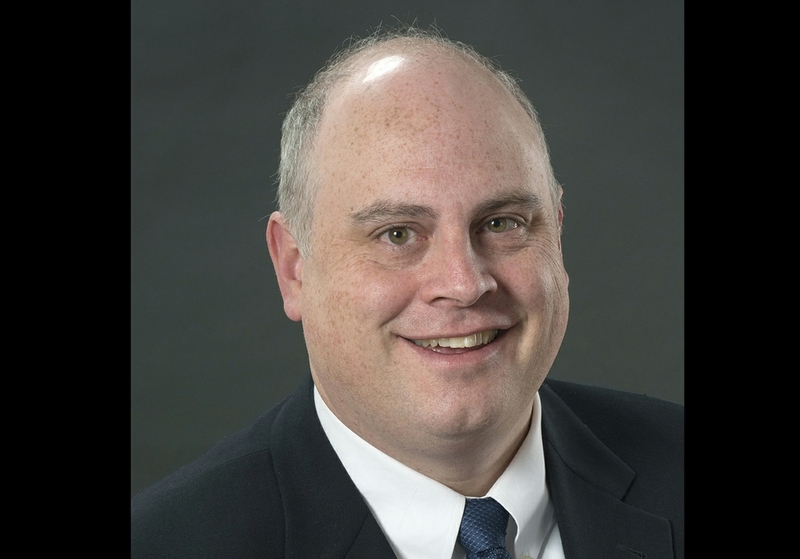 Regence’s Director of Clinical Pharmacy Services, David Robertson, recently spoke with the Portland Business Journal about the Blue Cross Blue Shield Association’s new report on rising drug prices and spending. The data shows how branded prescription drug spending increased four percent since 2016—and while accounting for only 17 percent of total prescriptions filled, branded prescription drugs made up 79 percent of total medication spending. The full Portland Business Journal article is publicly available online as of Oct. 20, 2018.